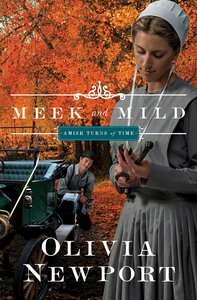 Clara and Andrew belong to a strict Old Order Amish community, but their consciences are leading them to make progressive choices-Clara by teaching Bible stories to children and Andrew by owning a car. What choice will their friends and family have but to shun them? About "Meek and Mild (#02 in Amish Turns Of Time Series)"